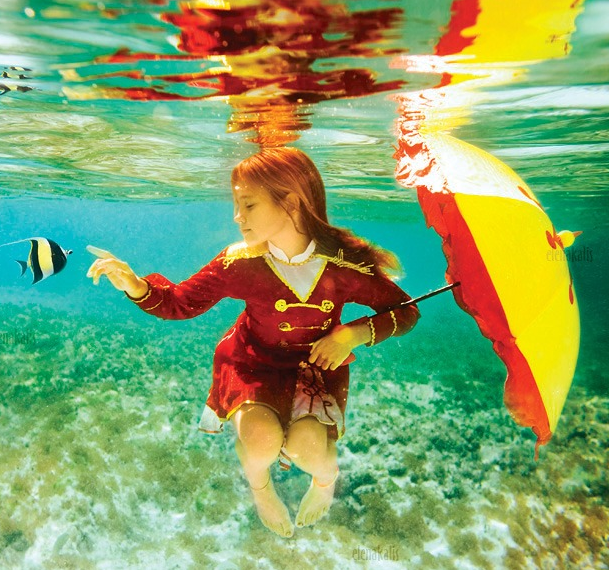 I was just reading Blah, Blah, Blahg and came across this really cool photo by Elena Kalis. The whole Underwater Fairytale series is really beautiful and cool to look at. Check them out here. Take a look at this one from the Ocean series too. I think it might be my favorite.